Does your little one love jungle animals? 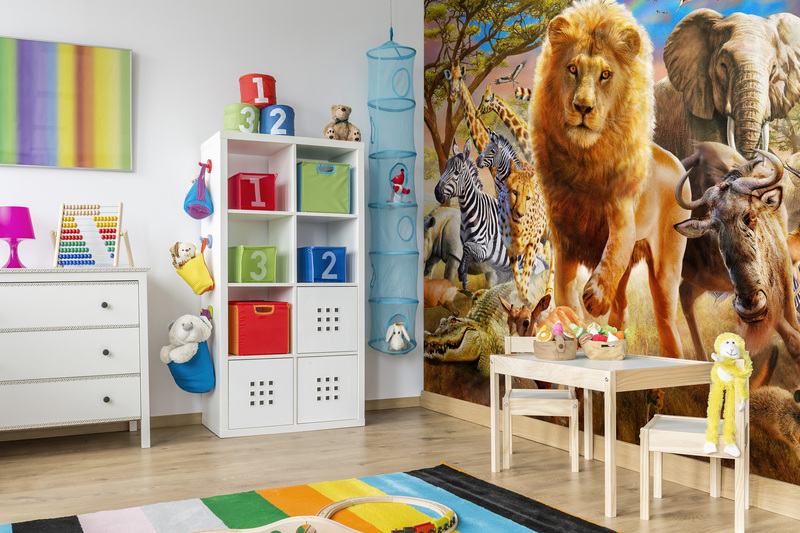 This jungle wallpaper featuring lions, zebras, elephants and all our favourite jungle animals features a beautifully illustrated design that is perfect for a child's room. This fascinating illustration of underwater creatures will add a calming, relaxing and imaginative feel to any room. The design is perfect for playtime and night time also. 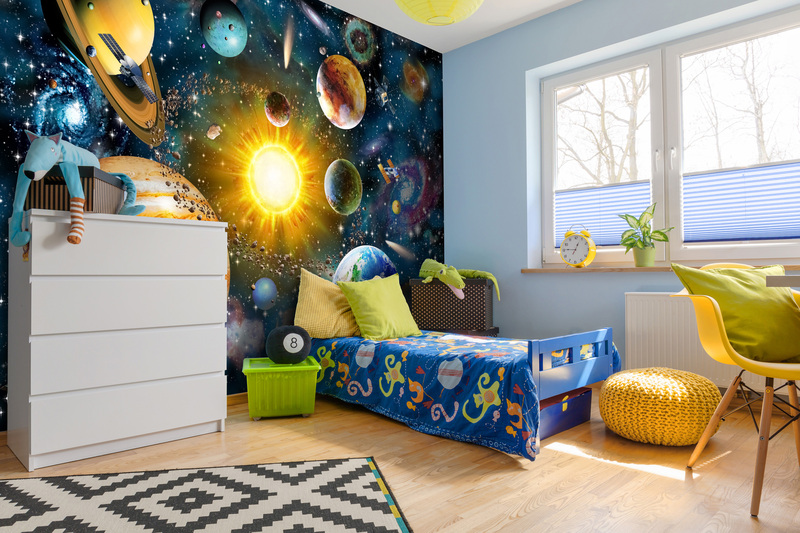 Encourage your child's love of science with this artistic look at our solar system. 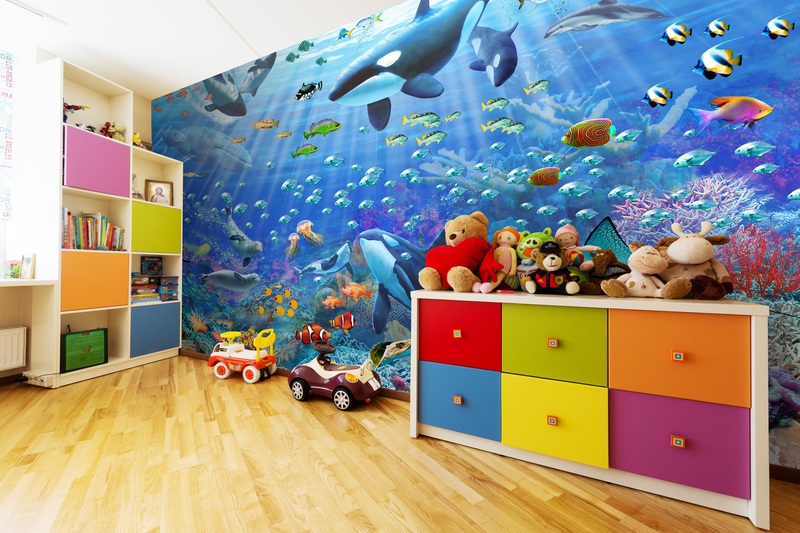 The eye-catching combination of colour will fill your child's room with imagination.